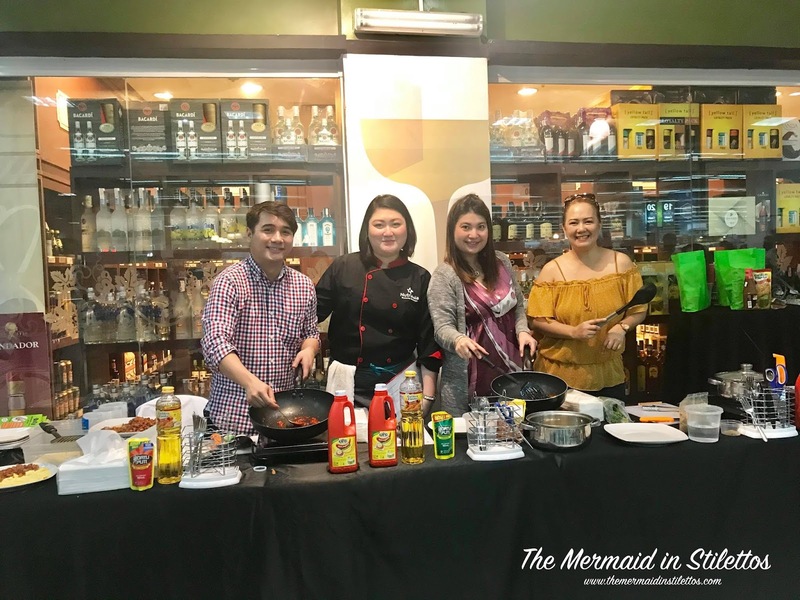 The Metro Cookfest 2018 is 2-day culminating cooking activity from March 24-25, 2018. 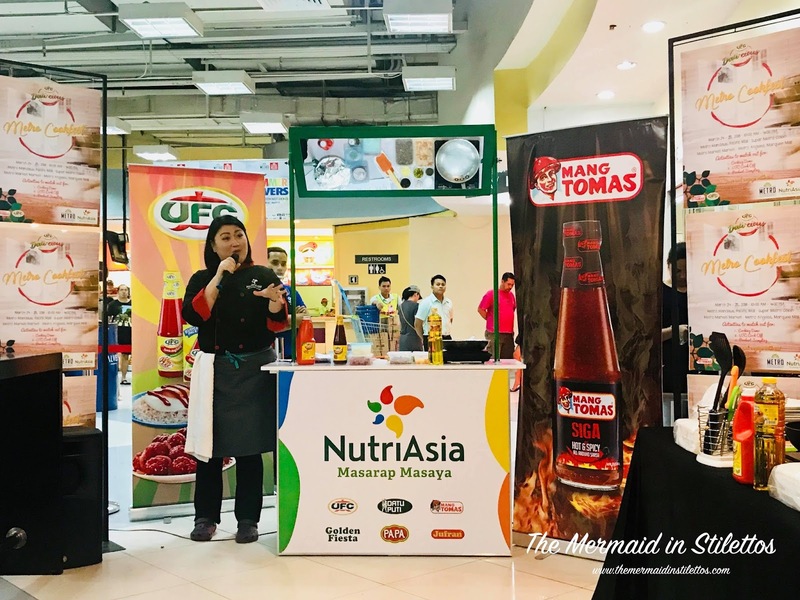 It features food sampling, cooking demos and a cook-off challenge showcasing NutriAsia products as part of the recipes. 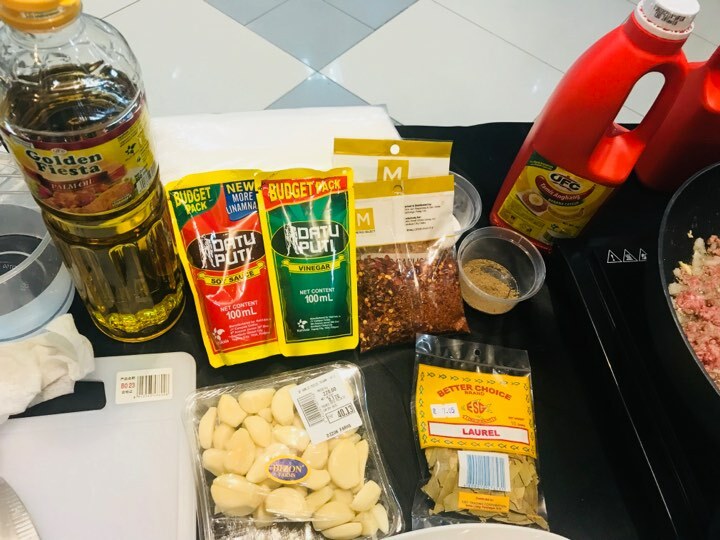 We were asked to create something using 2 of their main products — Golden Fiesta Palm Oil and UFC Tamis Anghang Banana Ketchup plus a 300 pesos grocery budget for the rest of the ingredients that we need for our recipe. We were given 1 hour to do everything including our time to go for grocery shopping. 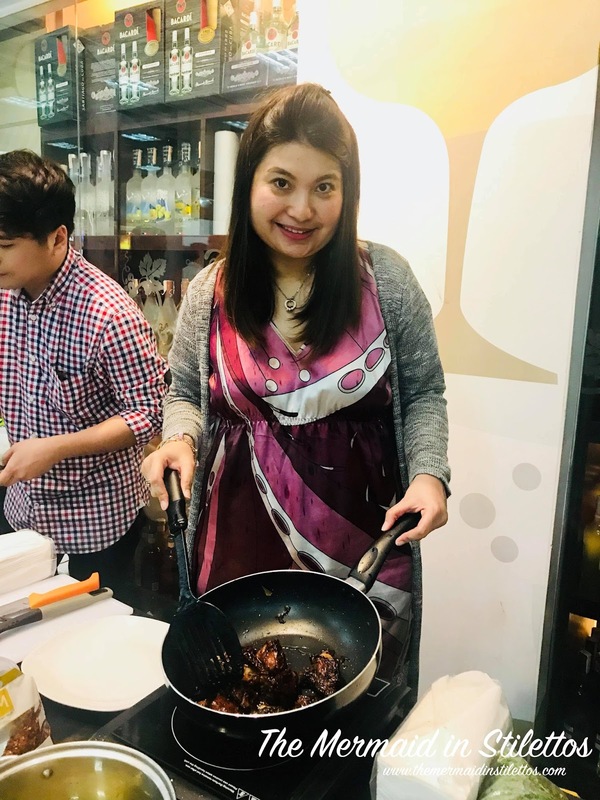 I chose to cook adobo for the metro-cook fest. 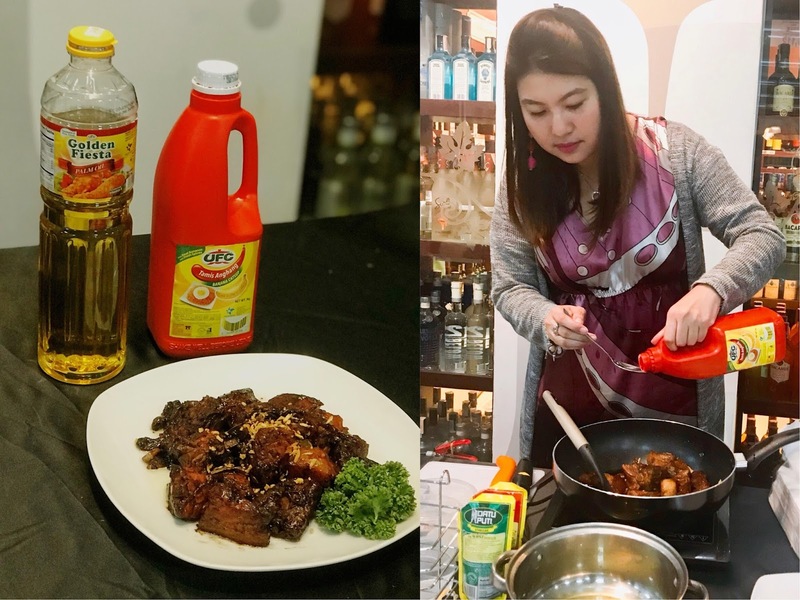 I've never cooked adobo before but hearing from my mum and my sister, they said that adobo is one of the easiest one to cook with minimal time requirement. 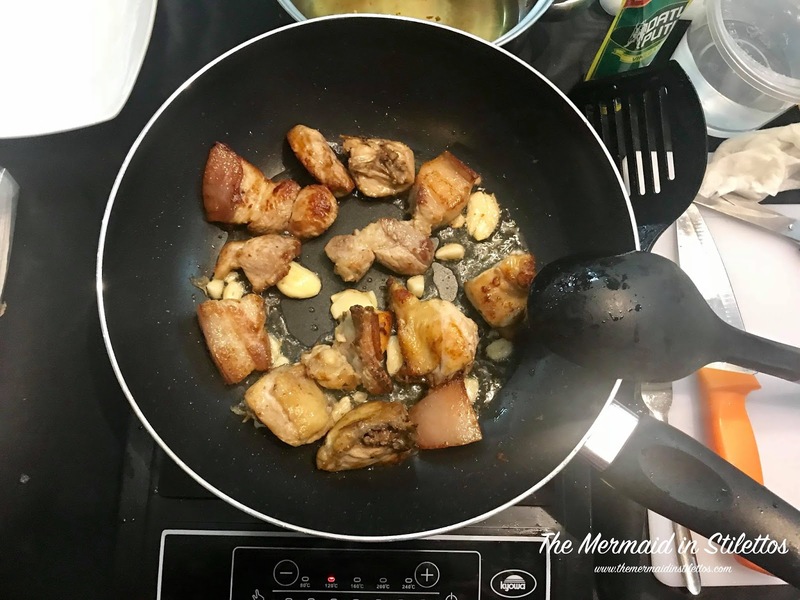 Kaya Adobo was really the first recipe that popped-up my mind when the instructions were given. The challenge is, our recipe has to have a ketchup. At the back of my mind, I was thinking na ~bahala na, this is my first time naman to cook so if ever na palpak, siguro they would understand. 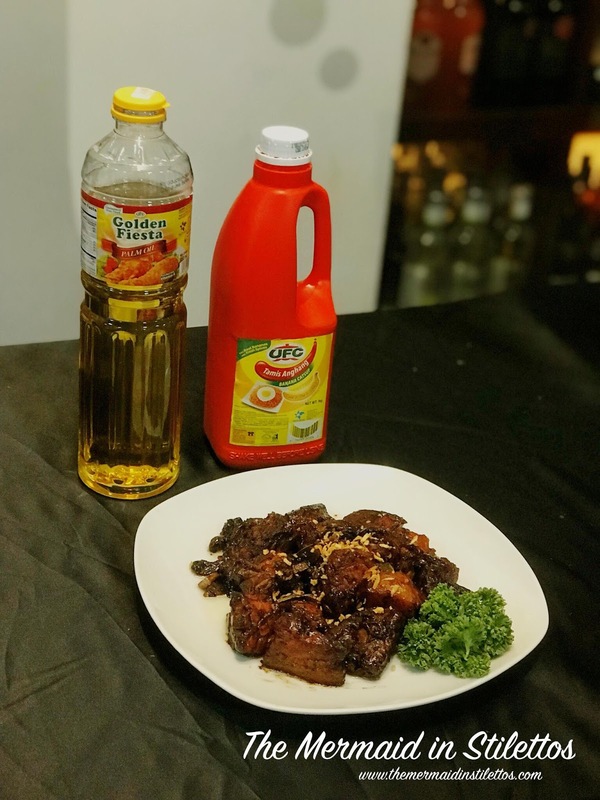 Adobo with a ketchup?? I know! I have already expected a lot of violent reactions especially when you hear that it's with a ketchup since it really sounds kinda' weird and disgusting. But trust me guys, I recreated the recipe at home, and allelujia, my fam-fam loved it. Imagine, with my thirty something years of existence, this "imbento" recipe is yet my first-ever cooked meal. Here's the final presentation of what I made by the way. 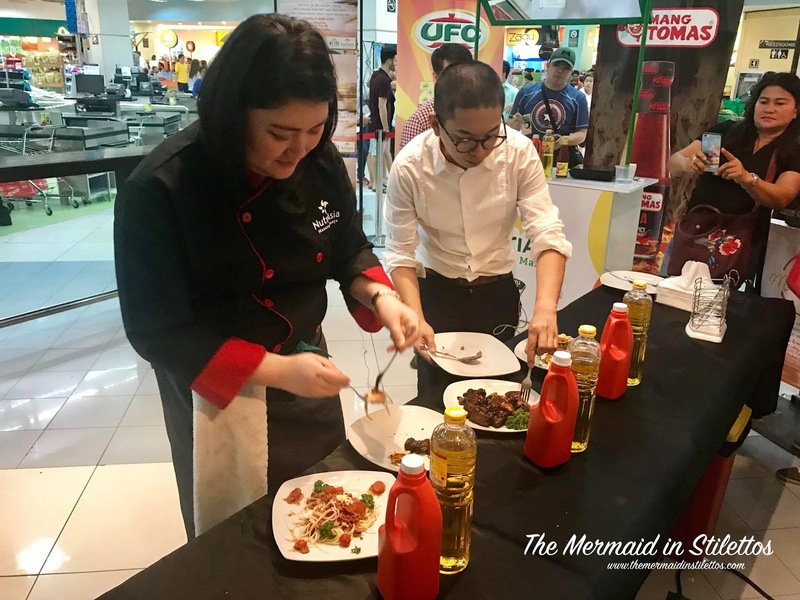 Winning recipe was chosen by the guest chef and the NutriAsia representative based on taste, choice of ingredients and creativity concept. The winning entry is the Stuffed Omelette which was created by Paul. 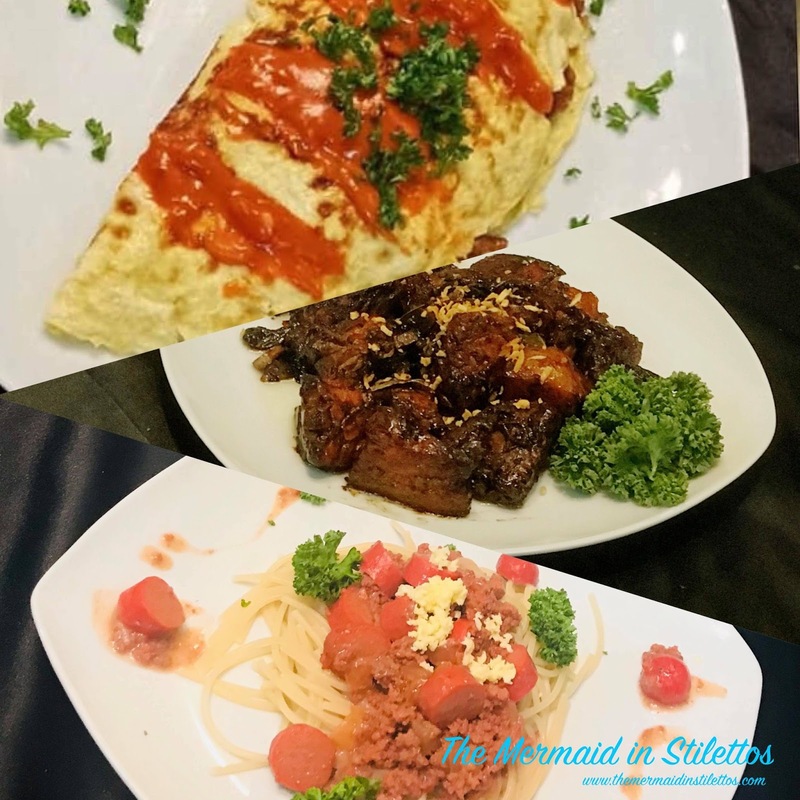 My Adobo twisted in Banana Ketchup and Eihdra's spaghetti are the runner -ups. 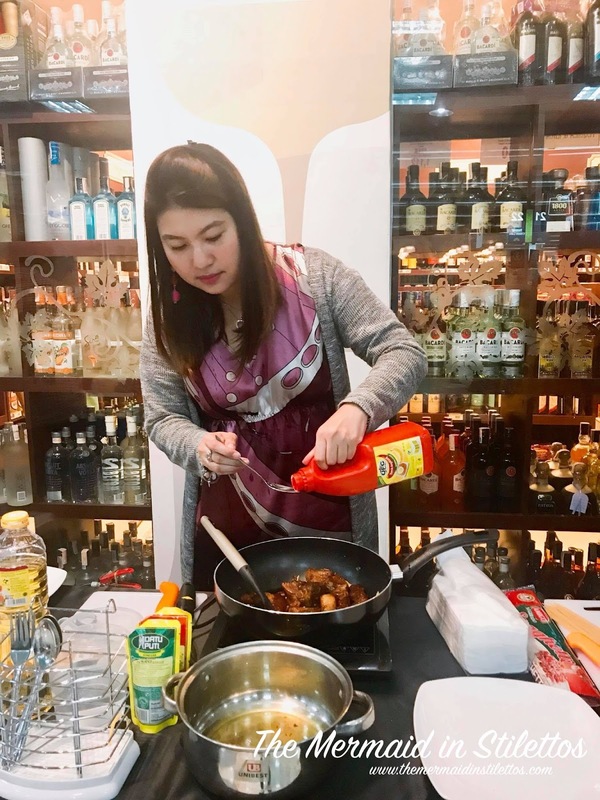 My Twisted Adobo recipe may have not won but for someone who is not a cooking expert, I consider this experience as one for the books. Now that we are living in fast-paced environment brought by our ever-changing lifestyle. I know most of us have moments where we can't even hardly afford to bring ourselves to do a decent shopping experience anymore. Most of the time we rely our shopping via online and convenient stores. With this, our expenses tend to go higher which compromises the quality of meals we serve for our loved ones. 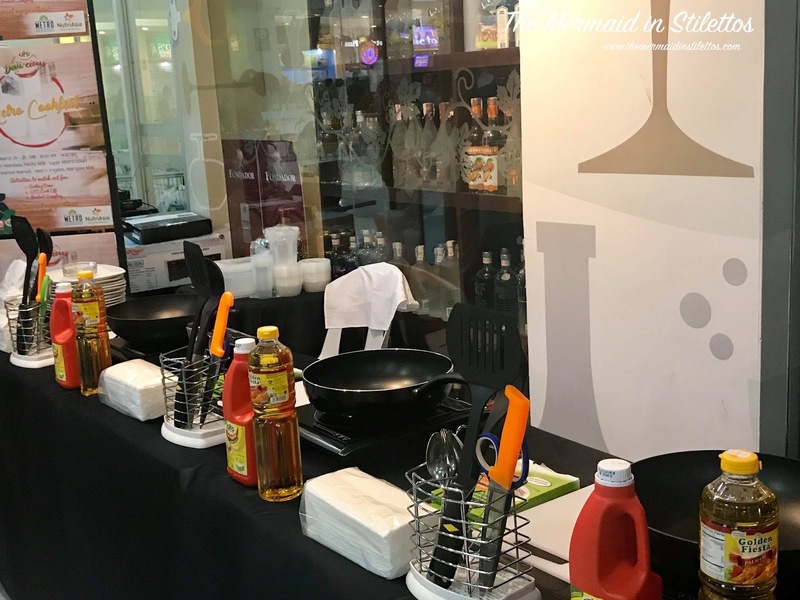 When we did our grocery shopping for our ingredients, I discovered and realized that Metro-Retail Stores' combined Supermarket and Department Store through the Super Metro Hypermarket really does save ones time. 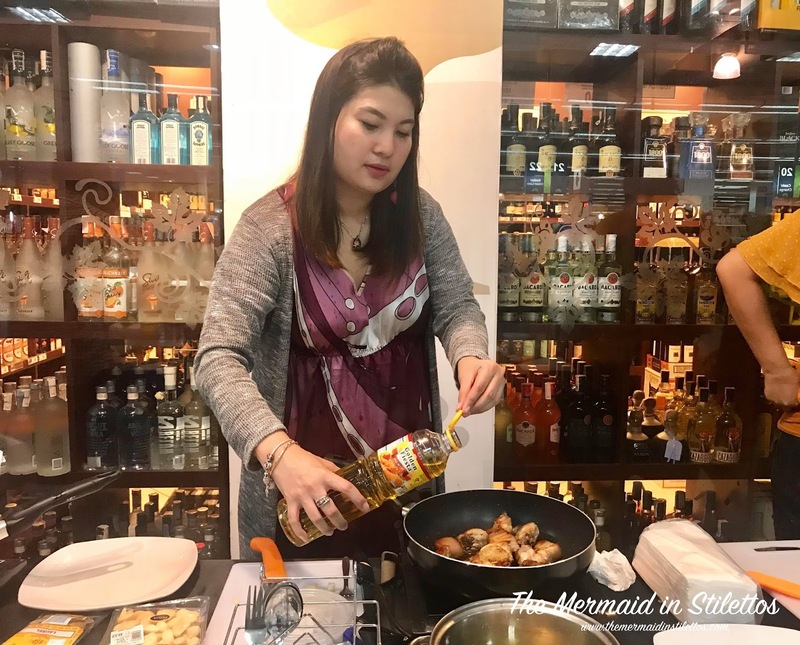 Aside in making our grocery shopping to the next level with a super shopping experience it also does offer a wide-array of super finds without breaking our budget. I still actually had a change from the given 300pesos budget. They got super affordable bilihin! 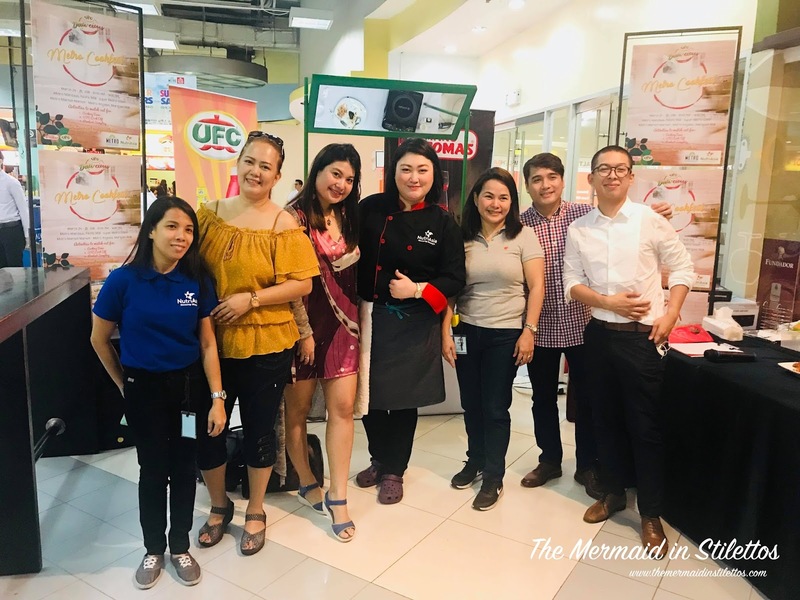 Thank you Metro Team and Nutri-Asia for putting up events like this. You made me realize that in anything that we do, there's really is a trial and error. With or without experience, one just gotta' try. Like in my case, I never really thought I would be able to cook :) haha! tiwala lang talaga. 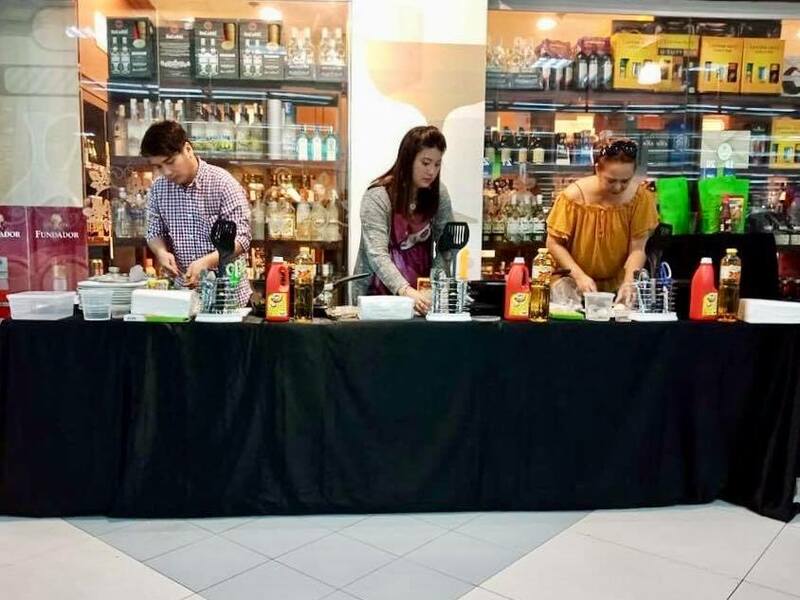 The branches of Metro who participated are Metro Pacific Mall, Super Metro Colon, MarQuee Mall and Metro Market! Market! Visit Metro Hypermarket and experience a whole new way of maximizing super shopping experience with various selection of fresh finds, local and imported goods including general merchandise products.